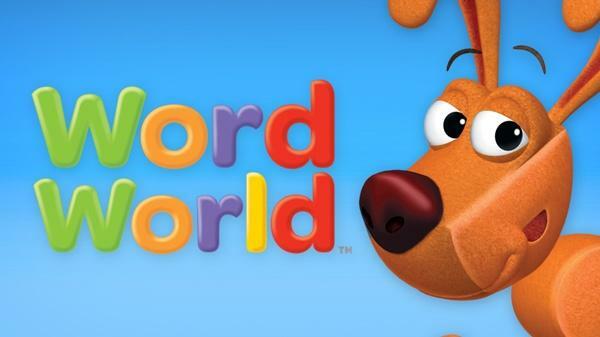 A talking dog's unique linguistic abilities and the hilarious consequences engage kids and help build their vocabulary skills. 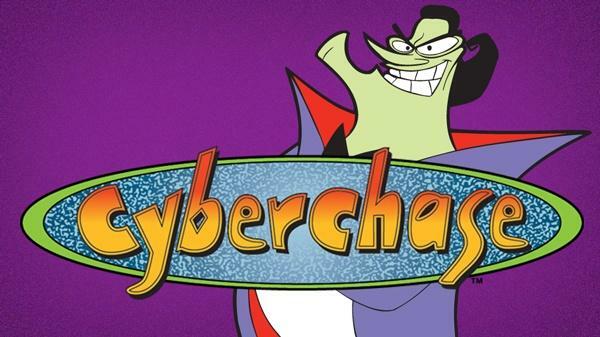 When the villain Hacker launches a mad mission to conquer the virtual universe, Motherboard calls upon three earth kids for help. 7:00 am - Ready Jet Go! Two kids - one with an all-consuming drive for science fact and another with an overwhelming passion for science fiction - befriend an alien from Bortron 7. 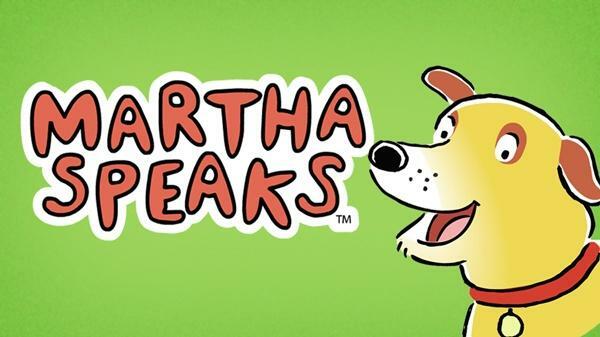 An eight year-old aardvark, his four year-old sister, and their family and friends star in this show about being a kid, exploring the world, and finding your place in it. 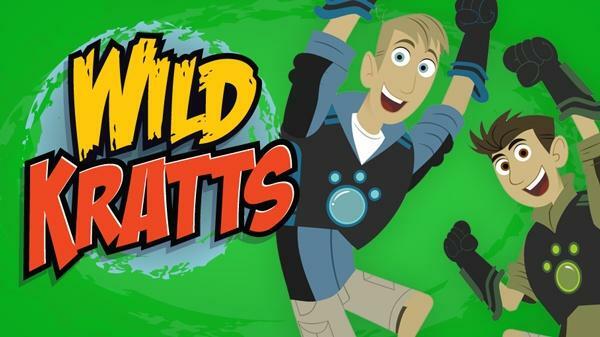 Join the adventures of Chris and Martin Kratt as they encounter incredible wild animals, combining science education with fun and adventure as the duo travels to animal habitats around the globe. 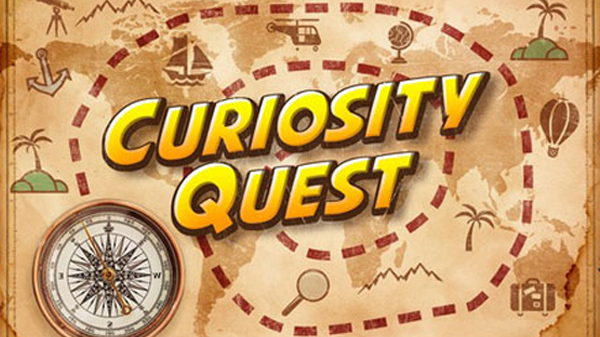 Curiosity Quest is an upbeat family program that explores what you are curious about. Host Joel Greene takes viewers on an unscripted hands-on exploration to answer letters of curiosity. 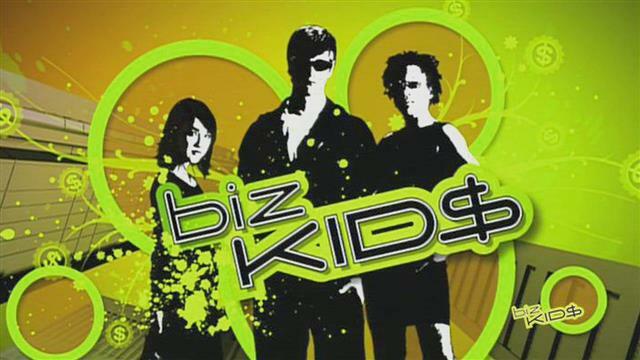 Biz Kid$ is a fun, fast-paced series where kids teach kids about money and entrepreneurship. 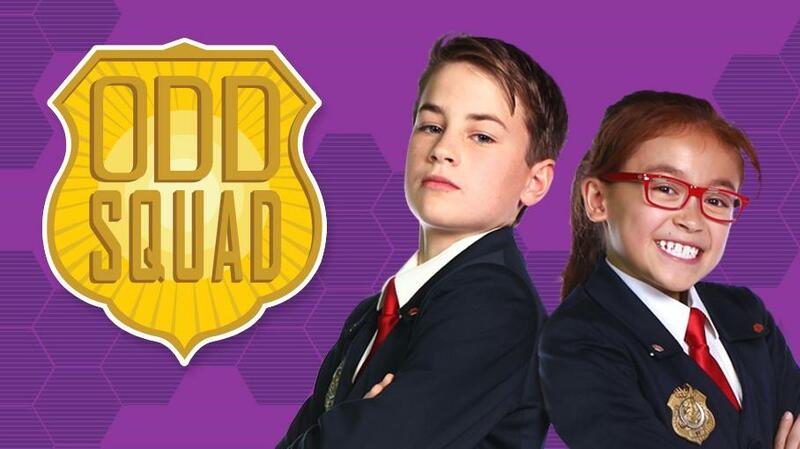 Two young agents come to the rescue whenever something unusual happens. A math concept is embedded in each of their cases, as they work together to problem-solve and save the day. 10:00 am - Ready Jet Go! 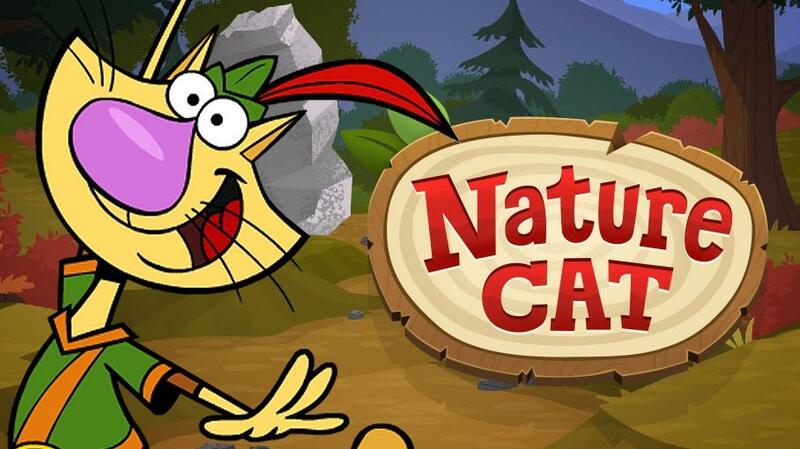 Nature Cat can't wait to get outside for a day of backyard nature excursions and bravery, but there's one problem: He's still a house cat with no instincts for nature. 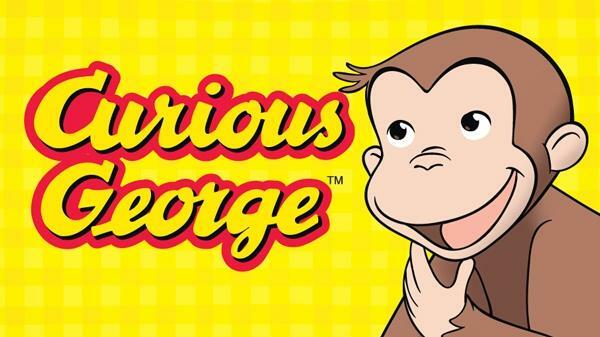 Based on the best-selling Curious George books by Margret and H. A. Rey, the series aims to inspire kids to explore science, math and engineering in the world around them. 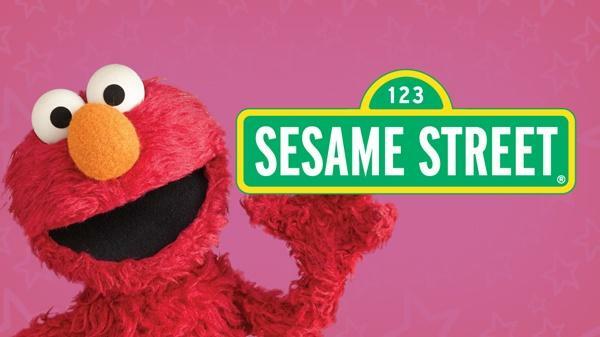 Join Elmo, Big Bird, and their friends as they deliver academic and social education that prepares kids for grade school. 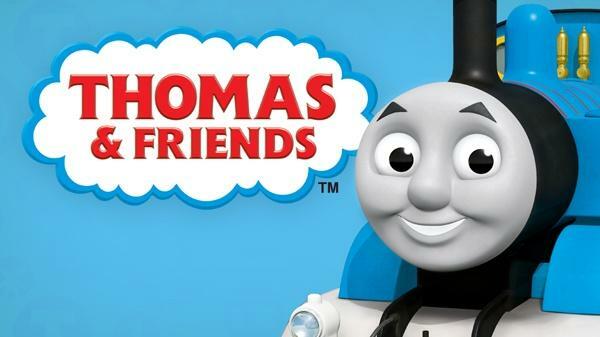 Set on the imaginary island of Sodor, the series follows the adventures of Thomas, a cheeky little Tank Engine, and his friends. 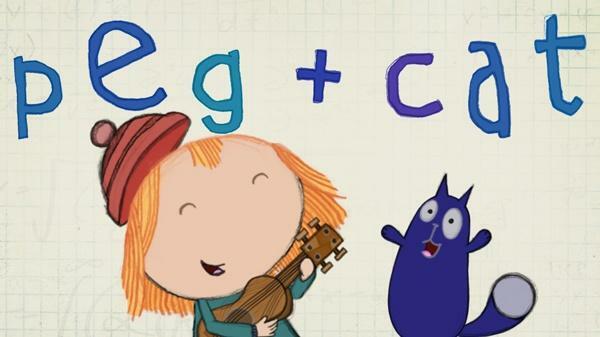 Preschool children solve math-based problems with Peg, a chatty and tenacious five year-old, her feline pal, Cat, and her smart, handsome, cool friend Ramone. 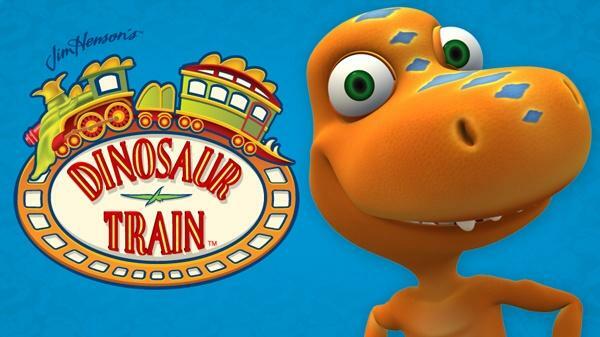 A curious young T-rex named Buddy, together with his adopted Pteranodon family, takes the Dinosaur Train to meet, explore, and have adventures with all kinds of dinosaurs and prehistoric creatures. 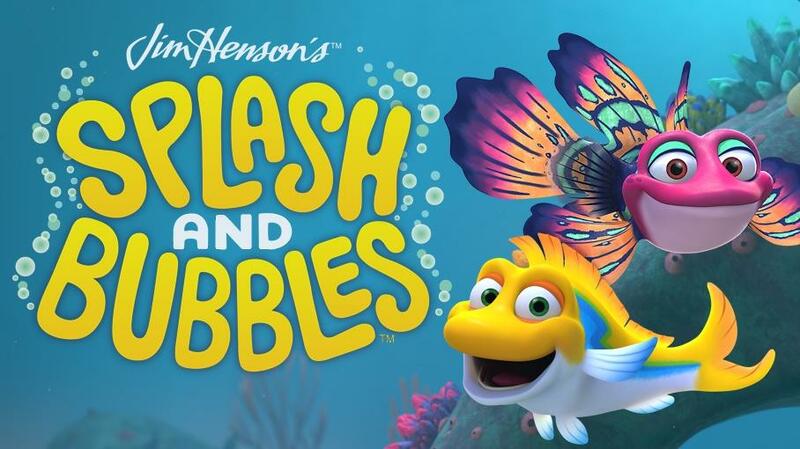 Splash, Bubbles, and their Reeftown friends share amazing adventures, meet new creatures, and explore the diversity and wonder of life in the ocean. 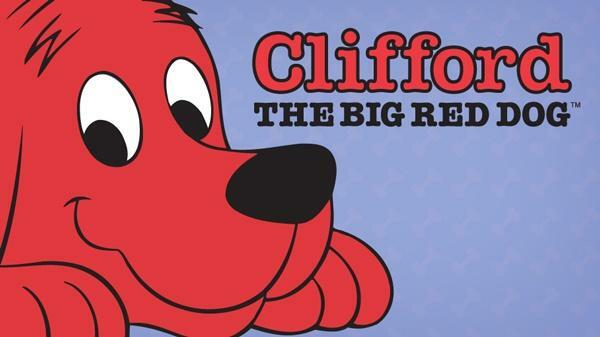 The lovable oversized canine with his head in the clouds but four paws planted firmly on the ground presents a larger-than-life view of the world. The WordFriends go on comic adventures and face challenges that can only be resolved with the right word. 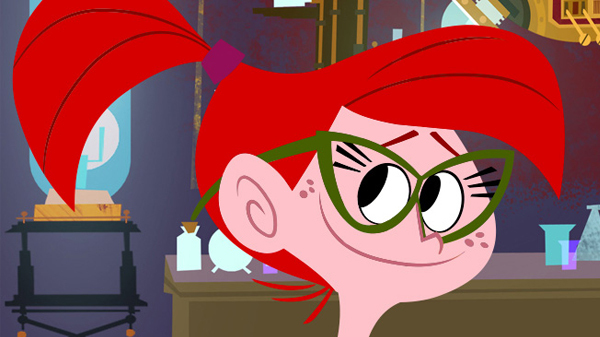 A 12-year-old prodigy and her friends crack a 75-year-old code and discover the secret underground laboratory of her idol, Thomas Alva Edison. 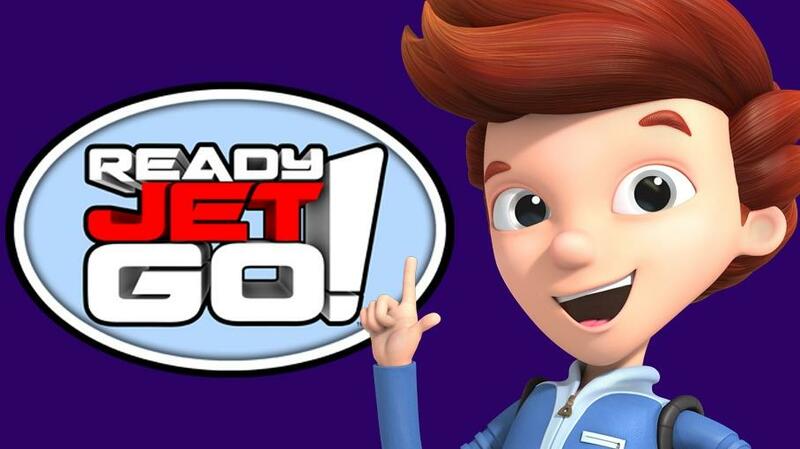 5:00 pm - Ready Jet Go! 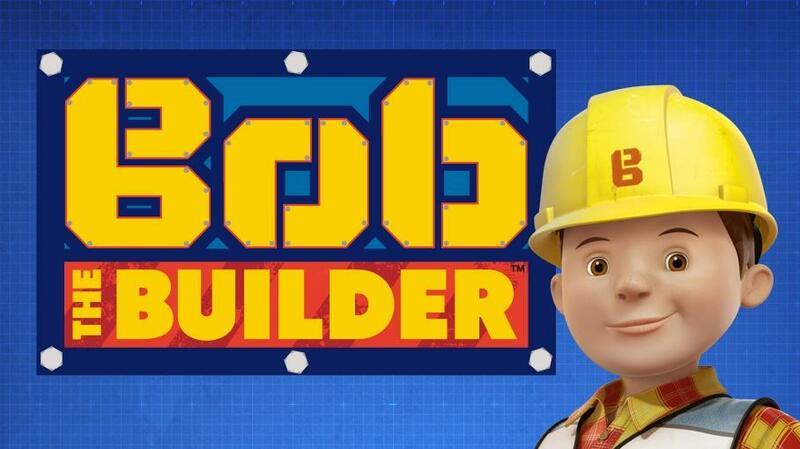 This series follows the adventures of Bob and his machines: Scoop the leader/digger, Muck the digger/dumper, Dizzy the cement mixer, Lofty the crane, and Roley the steamroller. Inquisitive kids take a hands-on approach to investigating principles of science, technology, engineering, and math (STEM) with award-winning educator Rob Stephenson. 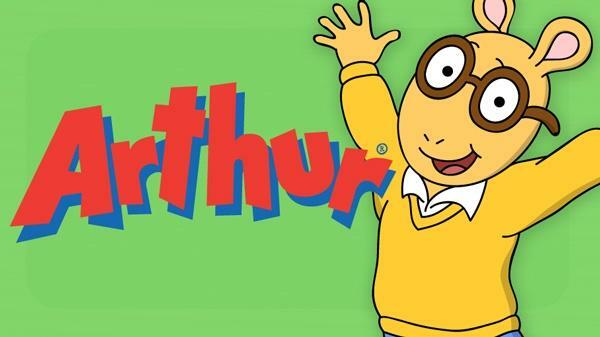 On Friday nights, Q-TV Kids brings you special programs that families can watch together.